From the initial idea to satisfied completion – we provide it all for you. 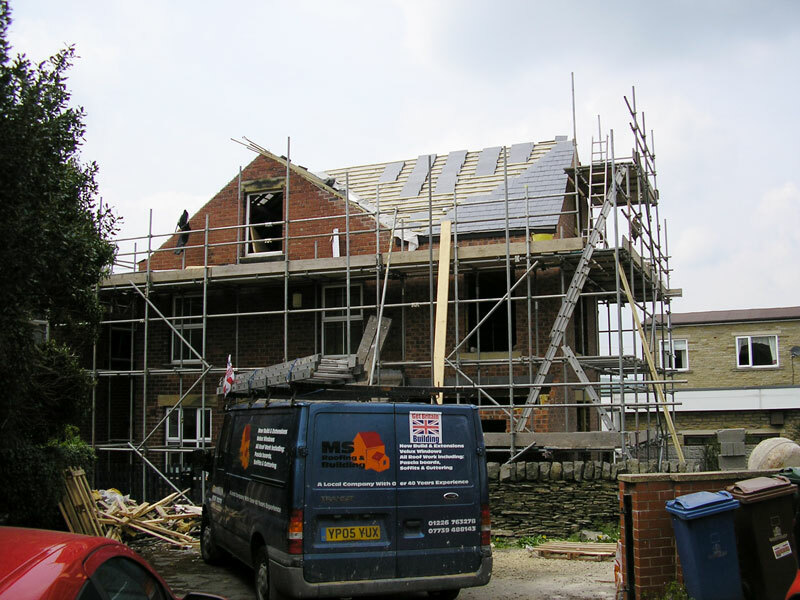 From home extensions, loft conversions and roof repairs or replacements to full house renovations and new builds. 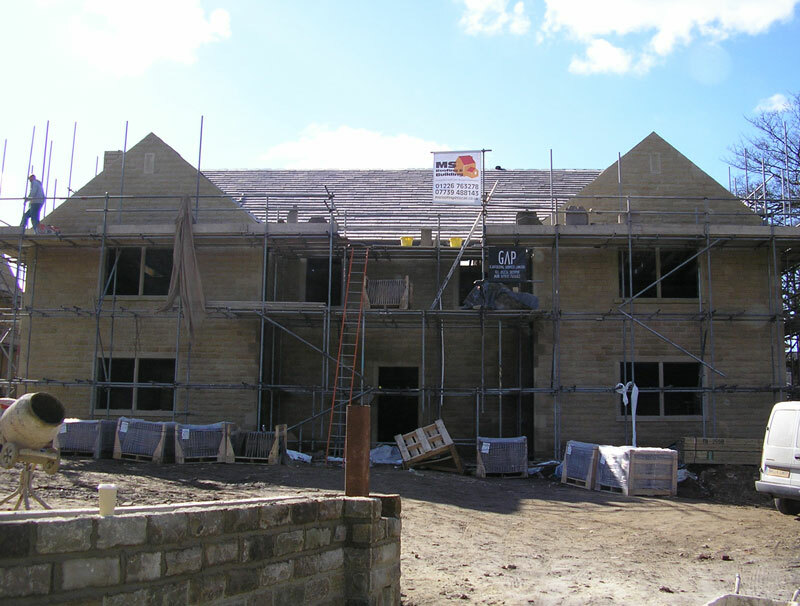 Fully project managed new builds and extensions to the highest standards. All work is fully guaranteed. 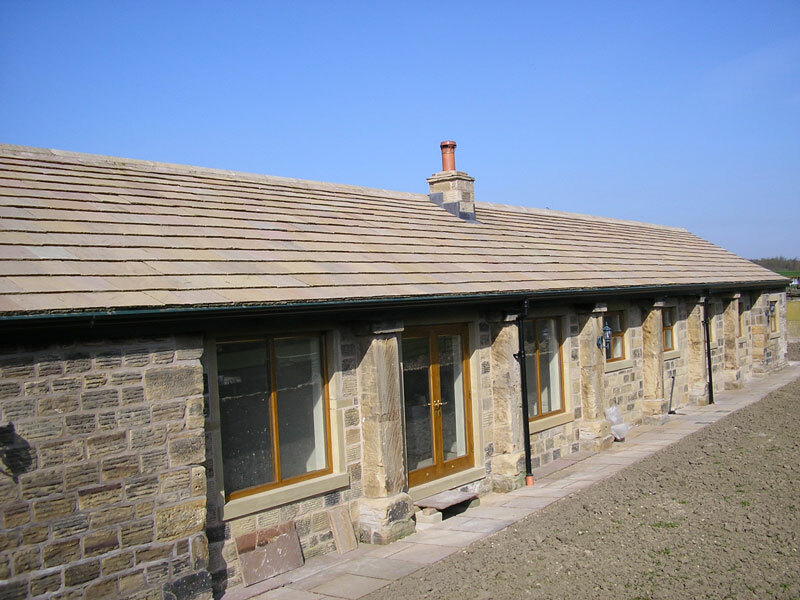 Barn and garage conversions, loft conversions and porches, all services supplied from one point of contact. 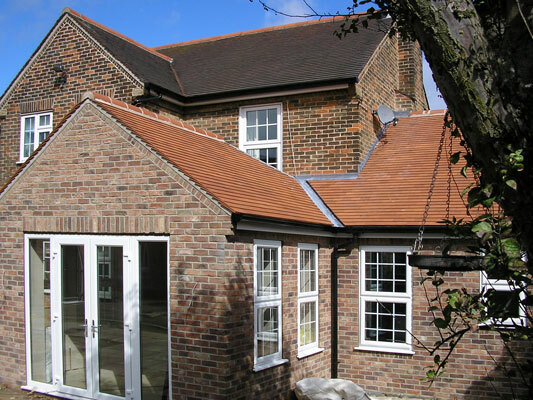 All roofing work undertaken, from a single tile to a full re-roof. Flat roof and GRP roofing system specialists. 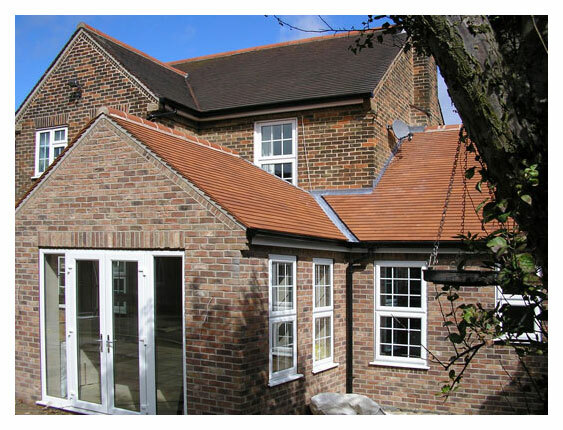 Conservatories, windows and doors in wood or uPVC. Fascias, soffits and guttering repairs and replacement. I recommend MS Roofing, they did a full roof for me, pointing and windows. They were polite, clean and the job was completed on time. 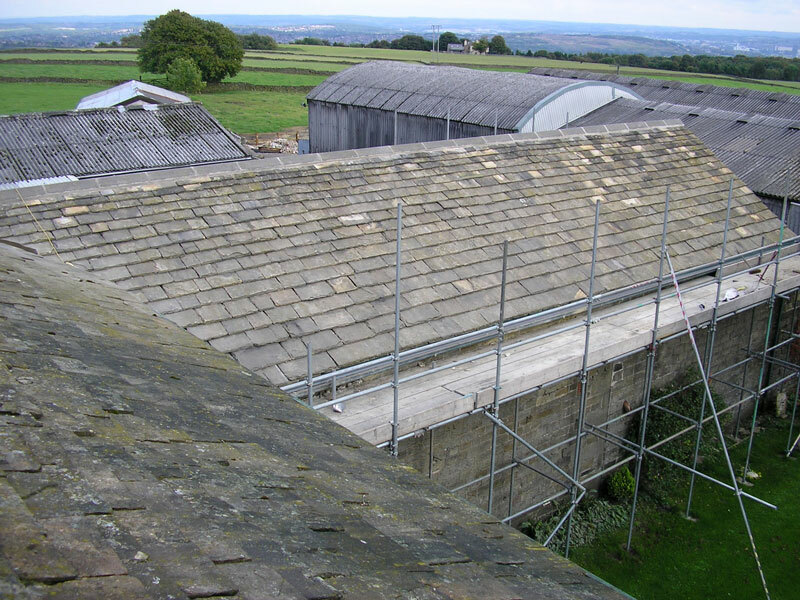 They kept me up to date and also called me after the job was finished to ensure all was OK.
Mr Steve Hughes has carried out two roofing jobs on the farm. 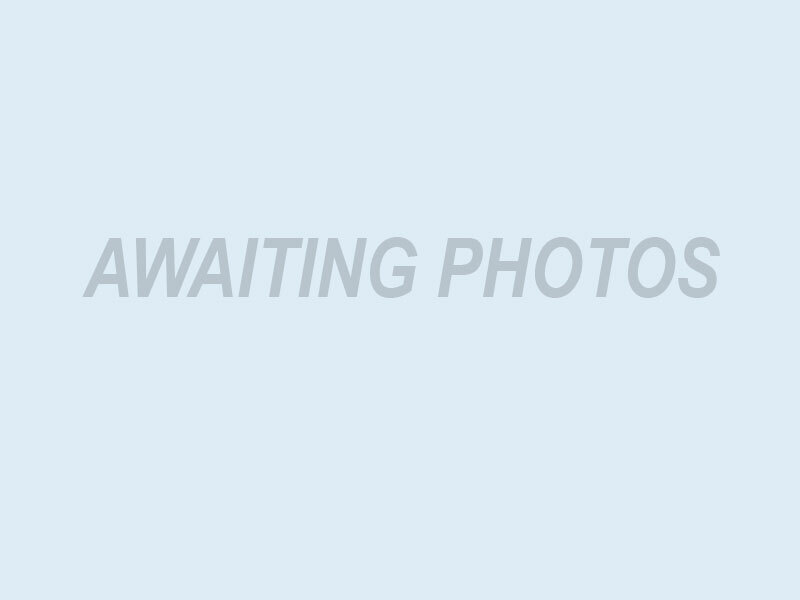 I found that both he and his men were cheerful and efficient. It is my intention to use their services again and I would certainly recommend them to others. I’d just like to take this opportunity to thank you for your efforts in building our extension and also making major internal modifications to our house. You and your team worked concientiously and delivered a high quality of finish, on budget, being considerate to our family and our neighbours throughout. During some difficult weather conditions you made strenuous efforts to be on site to keep things moving, and you kept us informed at all times as to what was happening, thanks again for great work at a good price. I will have no hesitation in recommending you to others. 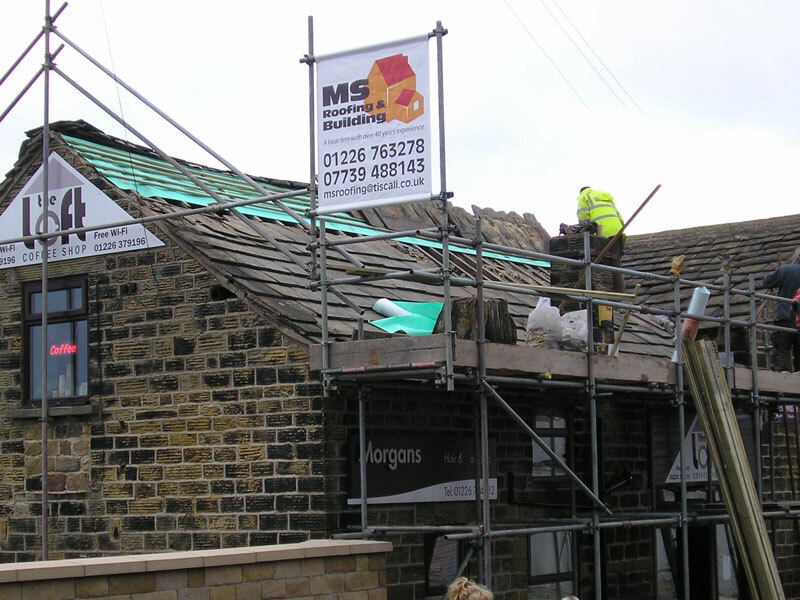 MS Roofing undertook an extension and major remodelling project for us in 2010. 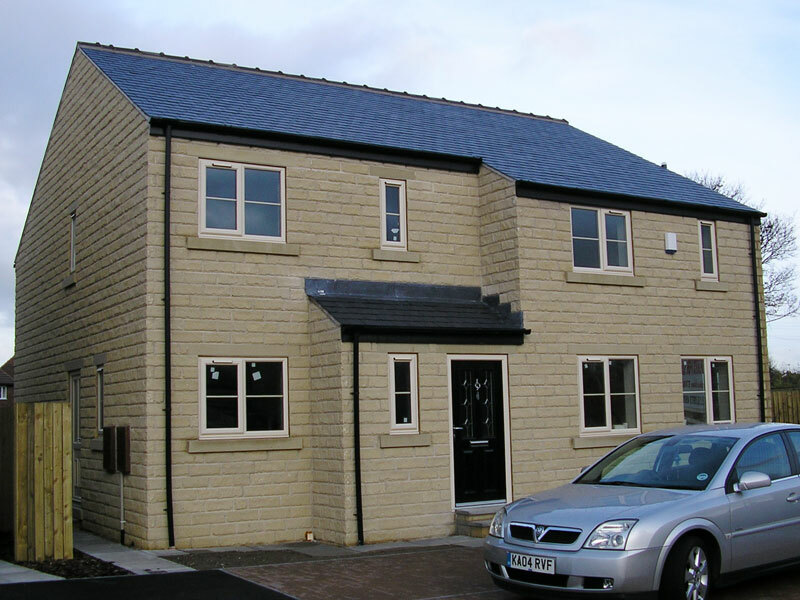 Stephen understood our aims perfectly and negotiated with the authorities on our behalf to see how a change to the build specification would give us better results. He has good project management skills and ensured that his sub-contract tradesmen were scheduled to keep the project moving. Stephen was always happy to speak to us about progress and timescales, and to consult us if he could see any problems or better ways to achieve our goals.